Lock in a great price for Sapa Diamond Hotel – rated 9 by recent guests! Staff was nice. Location was great for getting a early morning start toward the valley. Great location with a short walk to the centre of town. Lots of places to eat close by. Would definitely recommend the mountain view rooms - amazing!!! We booked family room which was spacious and we were able to close door separating the kids. Very friendly staff with suggestions of activities and booked us a driver for the day and shuttle to the train station. Would definitely recommend. Overall everything was fine. All good but nothing exceptional. Standard European-style hotel. Staff very accommodating. Sheets crisp and nice. Great location, great room, very good noise insolation. Located on the quieter end of town.about 5mins walk to the centre of town. Super huge room with large comfy bed. Everything works. Be sure to get the room with the mountain view! Breakfast was great. Great view to valley and mountains, although there is a construction below but it didn't bother us much. Room is large and clean. Excellent view, room is clean and staffs are friendly. 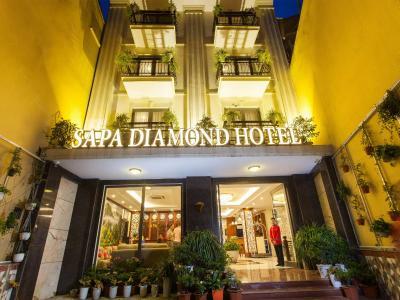 Sapa Diamond Hotel This rating is a reflection of how the property compares to the industry standard when it comes to price, facilities and services available. It's based on a self-evaluation by the property. Use this rating to help choose your stay! 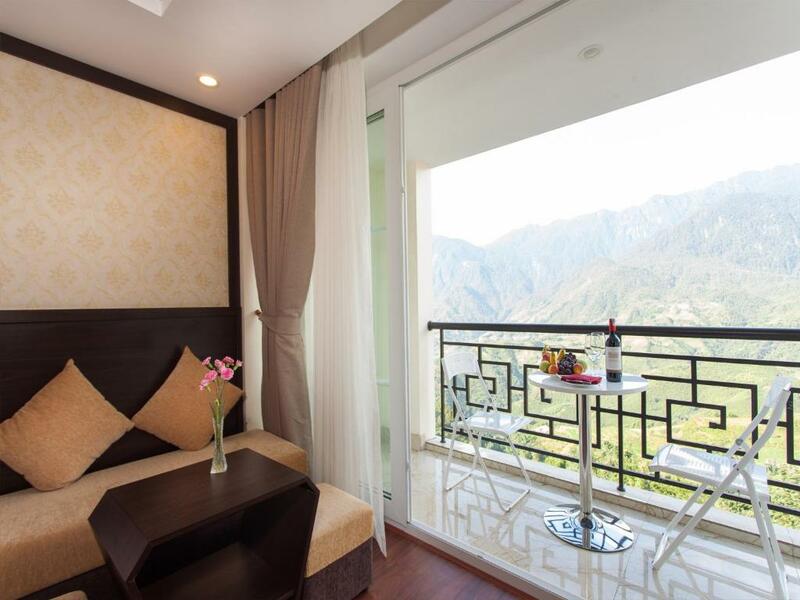 One of our top picks in Sapa.Located in Sapa, within 2 miles of Fansipan Legend Cable Car Station and 9 miles of Fansipan Mountain, Sapa Diamond Hotel provides accommodations with a terrace and free WiFi. All rooms feature a flat-screen TV with cable channels and a private bathroom. 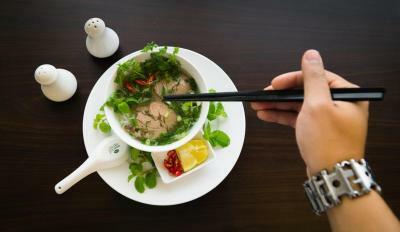 The restaurant serves European and Vietnamese dishes. At the hotel, rooms come with a desk. 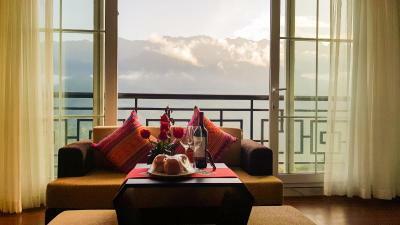 Sapa Diamond Hotel has some accommodations that feature a balcony, and the rooms have an electric tea pot. All rooms at the accommodation have air conditioning and a closet. 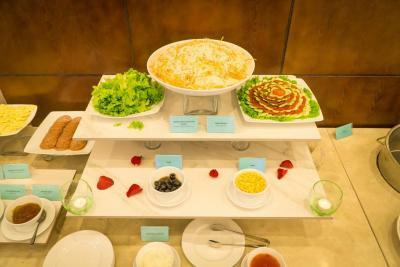 Breakfast is available daily, and includes continental, buffet and American options. 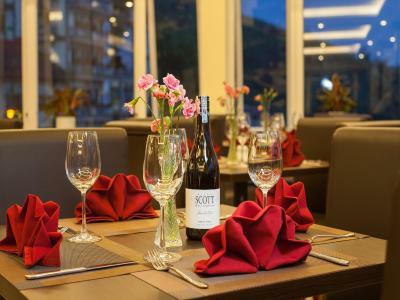 Sun Plaza is a 9-minute walk from Sapa Diamond Hotel, while Sa Pa Lake is 0.9 miles from the property. When would you like to stay at Sapa Diamond Hotel? This twin/double room has a electric kettle, mini-bar and private entrance. This twin/double room features a private entrance, mini-bar and view. This triple room has a cable TV, electric kettle and soundproofing. 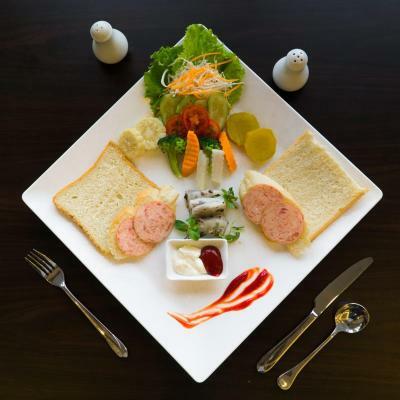 House Rules Sapa Diamond Hotel takes special requests – add in the next step! Any additional older children or adults are charged VND 570373.34 per night for extra beds. Sapa Diamond Hotel accepts these cards and reserves the right to temporarily hold an amount prior to arrival. 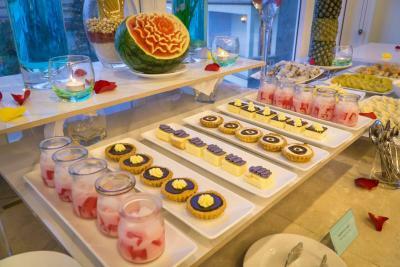 The food in the restaurant was quite average. We had the family room with a mountain view. There were 2 separate rooms so plenty of space for the kids and us. It was very clean. There was also foot massage services on site. The room is pretty large and cozy, the view is good when there’s no fog. Members in the hotel is really supportive in helping us with the arrangement! 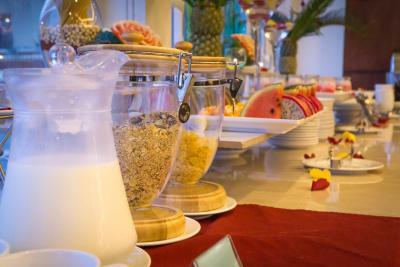 Room is spacious ,bed is soft n comfy.Breakfast is good too. Helpful stuff, public shower option, help with trip organisation, mountain view. I requested a quiet room, and the room we received was next to the elevator. We got to listen to people going up and down the elevator all night. Great view, great staff, Super clean, very peaceful, comfortable and serene, great location. Everything was good and we had a great time and memorable stay. Will want to go back there again!! The hotel location is very strategic. To the left you can find shops, Italian restaurants, local food restaurants, cafes. Within walking distance you can reach sun plaza. To the right you can walk to cat cat Village about 1.5km. Upon check in, sapa diamond even serve us lunch for free. Beds are comfy, room is having very fantastic mountain views, space is huge to capable 2 large queen size beds. I wil definitely come here again. Well done. Clean Room, and excellent breakfast. Attention of the staff. Staff too Kind and proffessional. Over the best European standard. Wonderful landscape from the room. Only Family room has balcony ( overlooking roof of another lower hotel on the hill) Sapa is expanding and booming with mass tourism...construction sites around the Diamond hotel... Other Deluxe rooms with view may not include balcony . Small prints to be read. although the hotel is new, there was a permanent smell of humidity from the lift to the room. we had to leave the balcony door to renew the air. Construction of new buildings around generates dirt, mud, dust and noise from early morning. The breakfast was poor. We liked very much the mountain view from our balcony. The room was spacious.